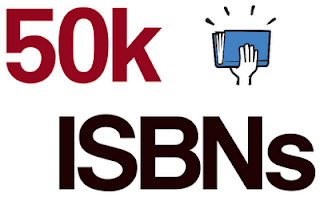 Smashwords this week acquired 50,000 new ISBN numbers from Bowker. We offer these ISBNs for free to authors, publishers and agents who publish and distribute ebooks with Smashwords. We buy them so you don't have to. ISBNs are required for distribution to the Apple iBookstore and the Sony Reader Store. There are a lot of misconceptions surrounding ISBNs. 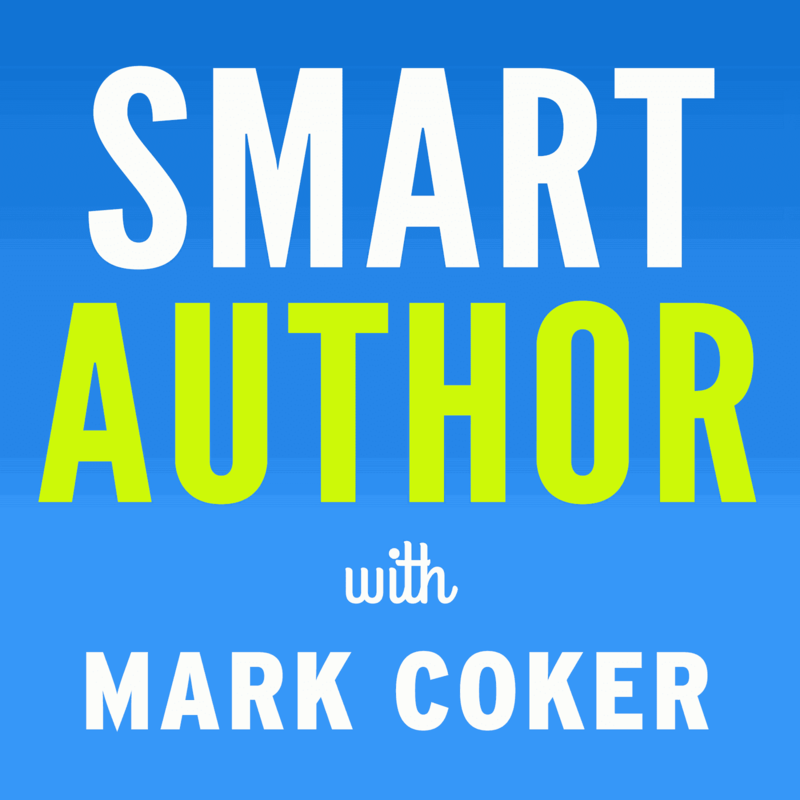 Despite the best efforts of Bowker and the international ISBN agency to educate authors and publishers about ISBNs, it's still common for authors to believe that the ISBN somehow impacts copyright or ownership of a book, or somehow makes a book more credible. An ISBN is simply a unique digital identifier tied to a book that helps ebook supply chain participants track a book as it travels from publisher to distributor to retailer. 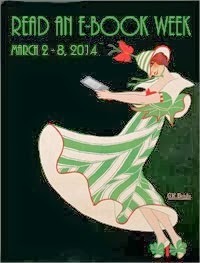 The value of a unique identifier is that the identifer stays the same even if the book's title, price, description, cover image or content changes.